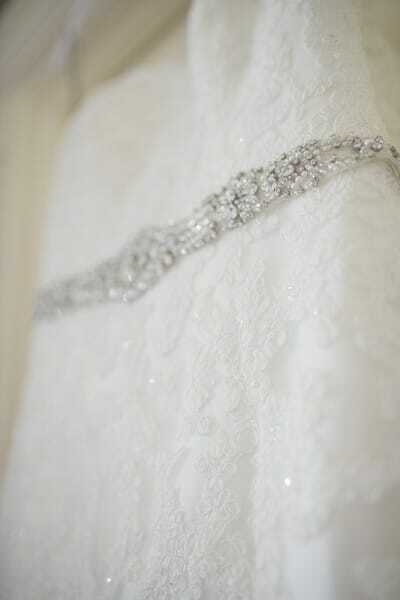 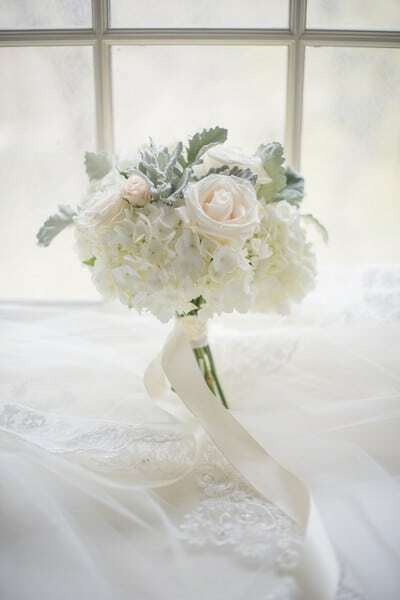 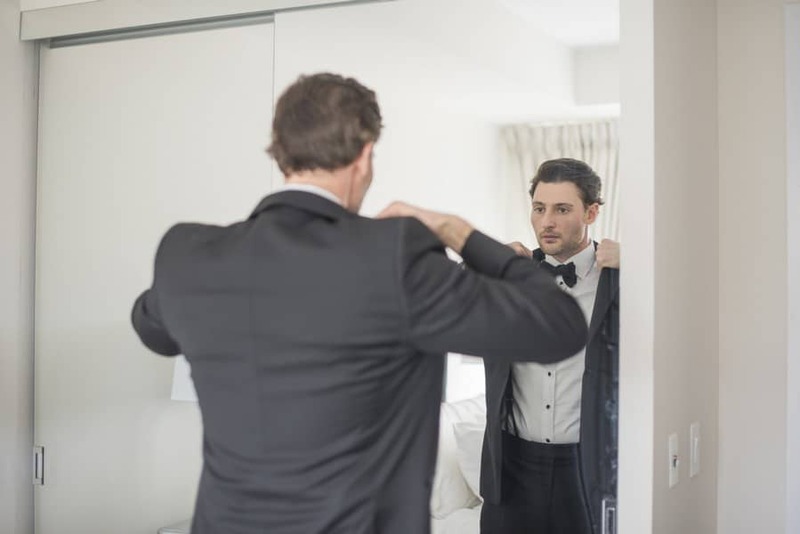 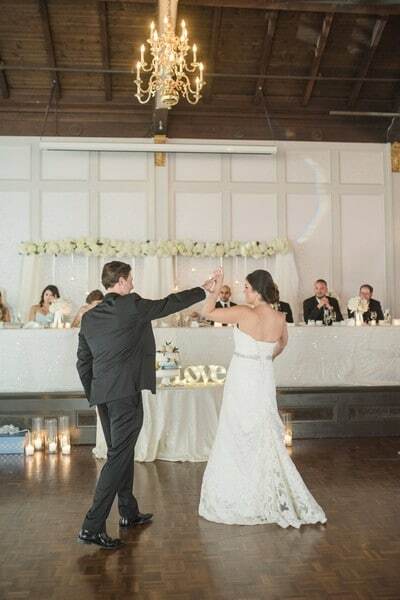 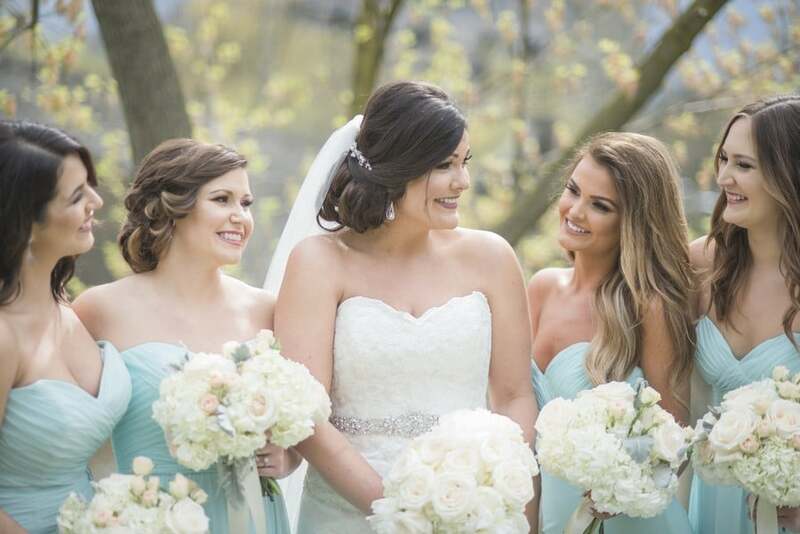 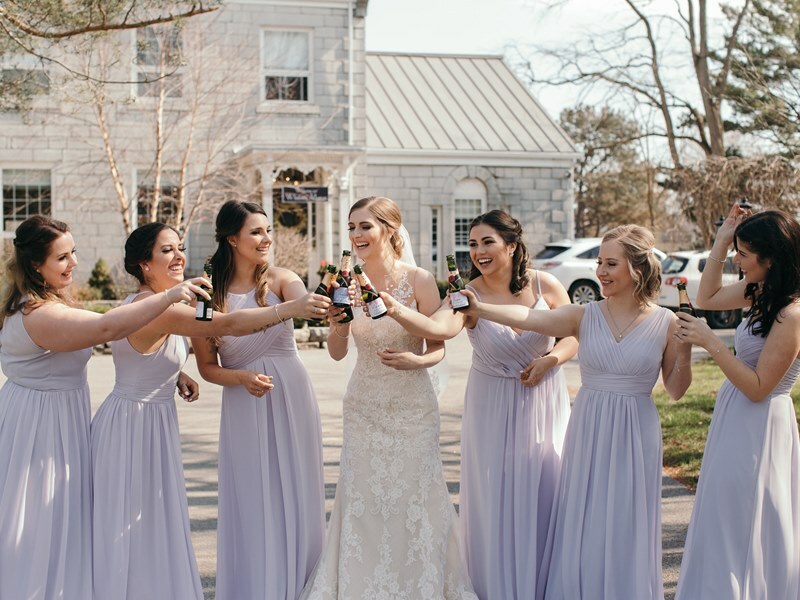 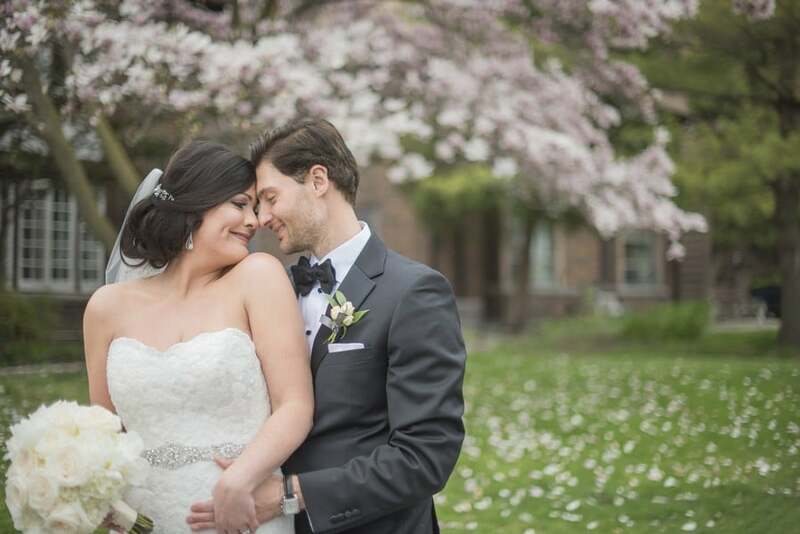 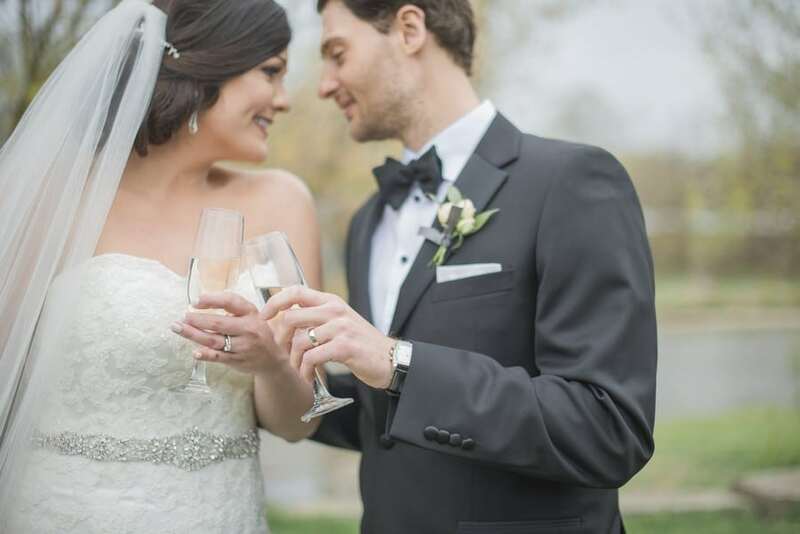 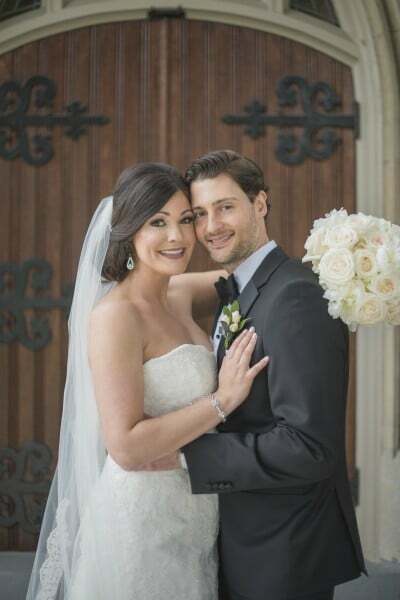 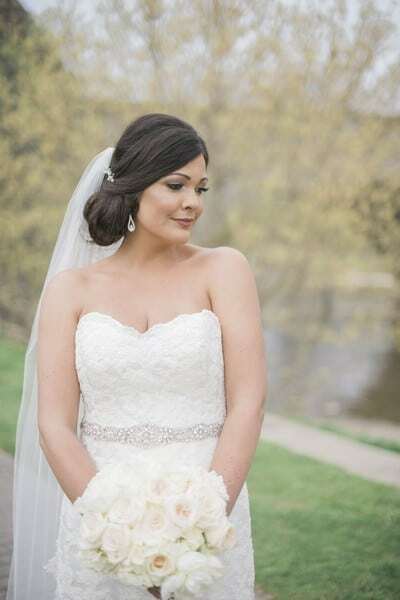 This beautiful bride expressed her desire for a wedding that reflected her and her groom’s modern and elegant taste. 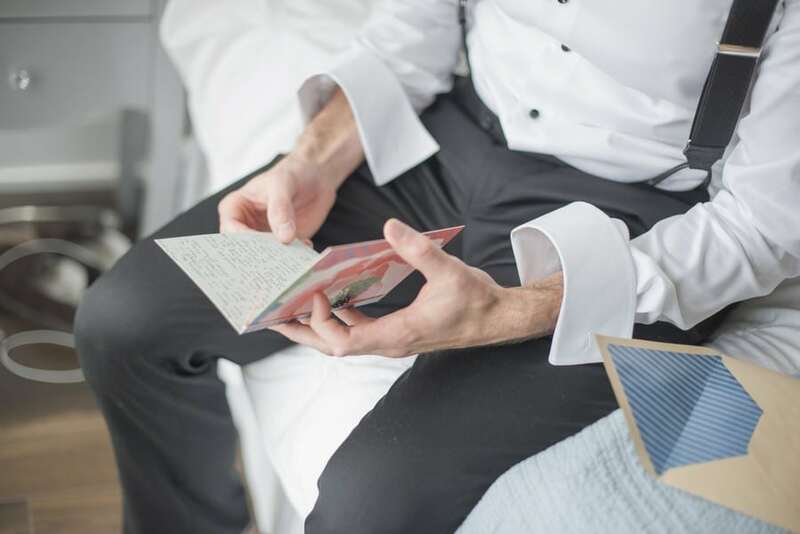 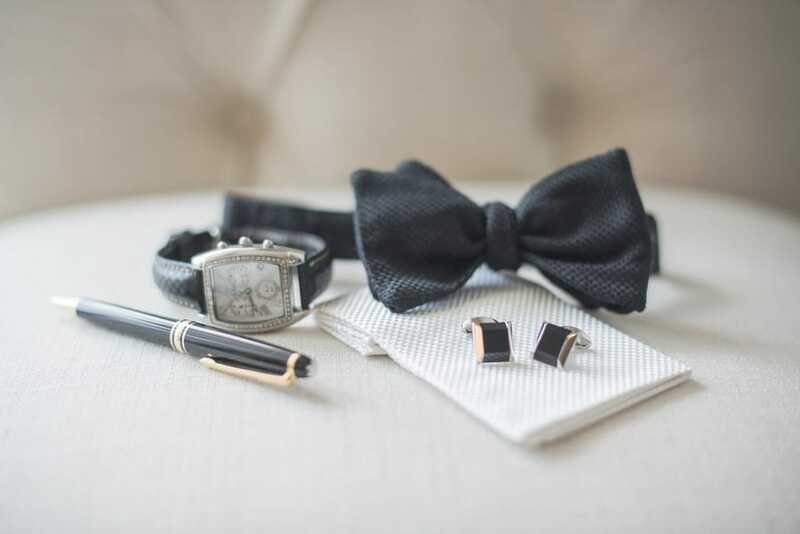 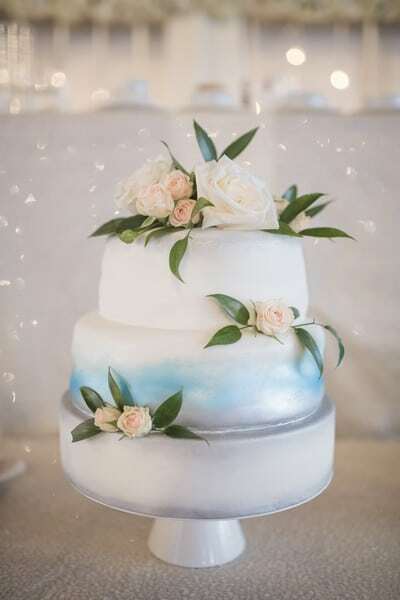 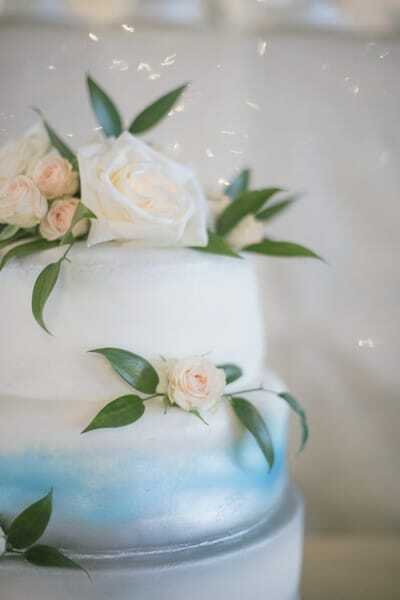 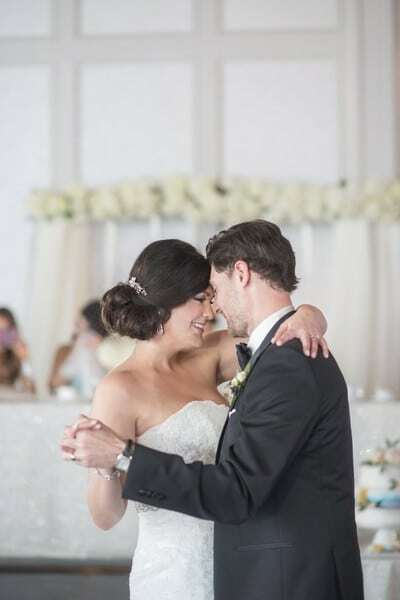 As their name suggests, As You Wish Weddings, granted her wish and brought to life a fairytale-like celebration at the stunning The Boulevard Club. 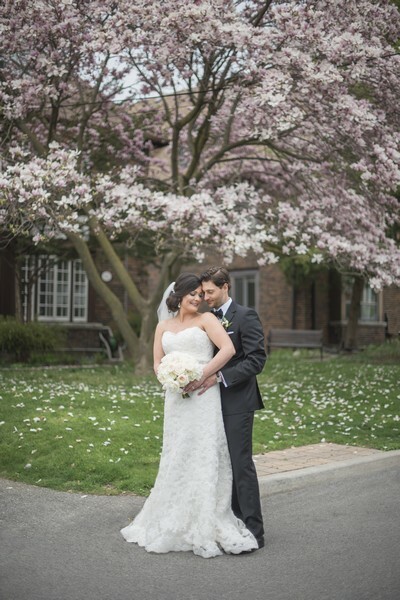 Gorgeously captured by Blynda DaCosta, you don’t want to miss this one! 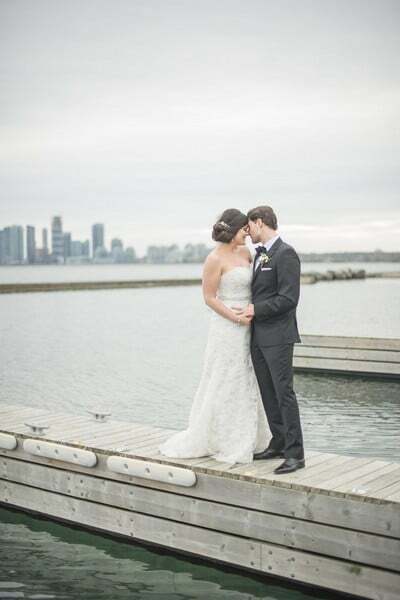 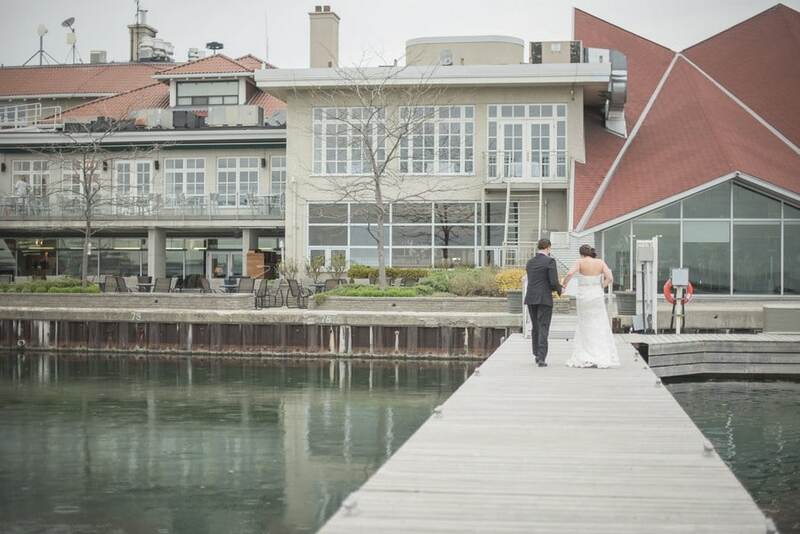 Lovely landscapes, including Lake Ontario, provided the perfect backdrop for the couple’s romantic photo shoot. 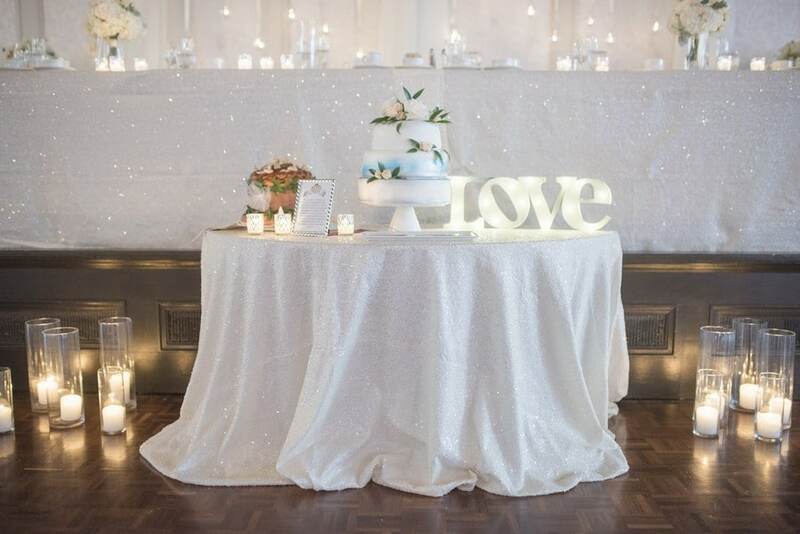 With the help of Ooh La La Designs, As You Wish Weddings transformed the Boulevard Club into a dreamy celebration that was both sophisticated and glamorous. 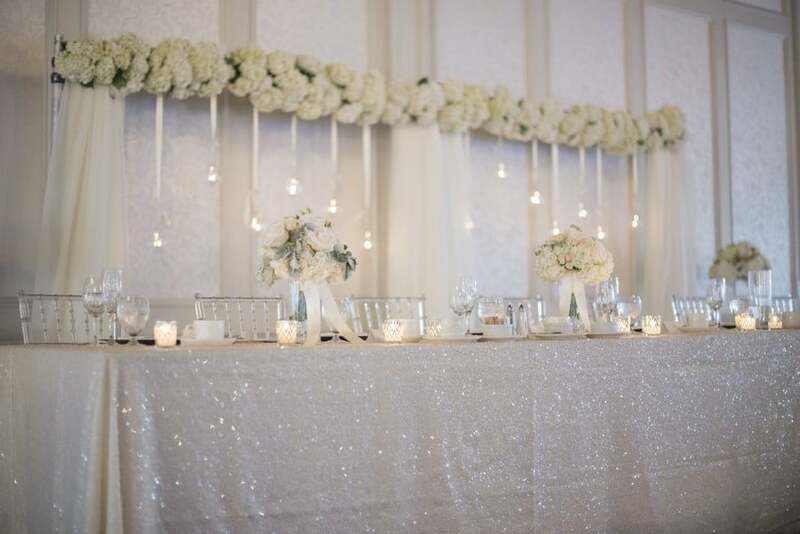 The breathtaking head table backdrop featured a stunning 24ft white hydrangea garland, gorgeous drapery, and dazzling candle-lit glass orbs. 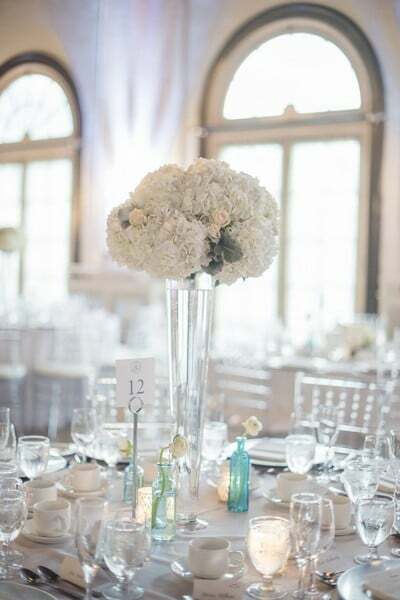 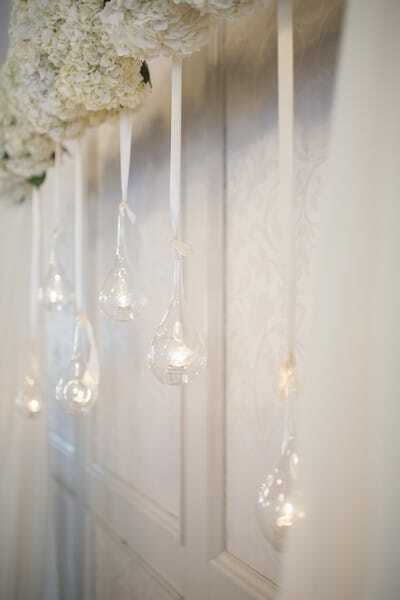 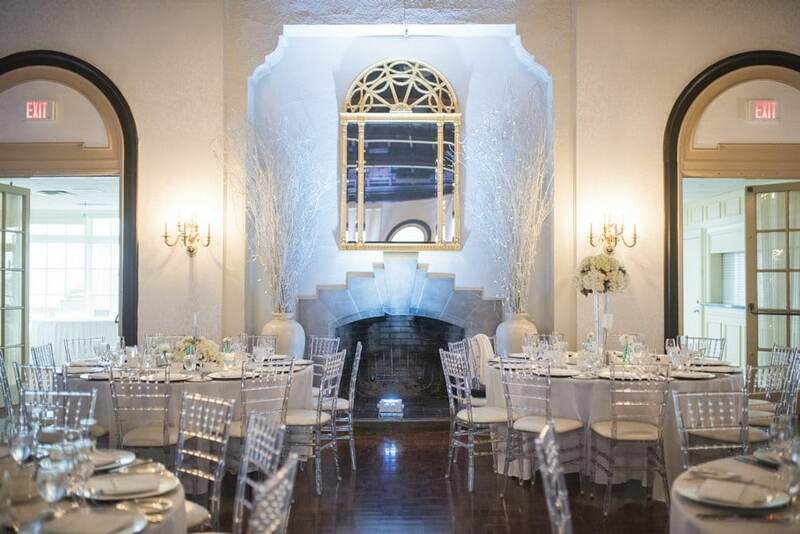 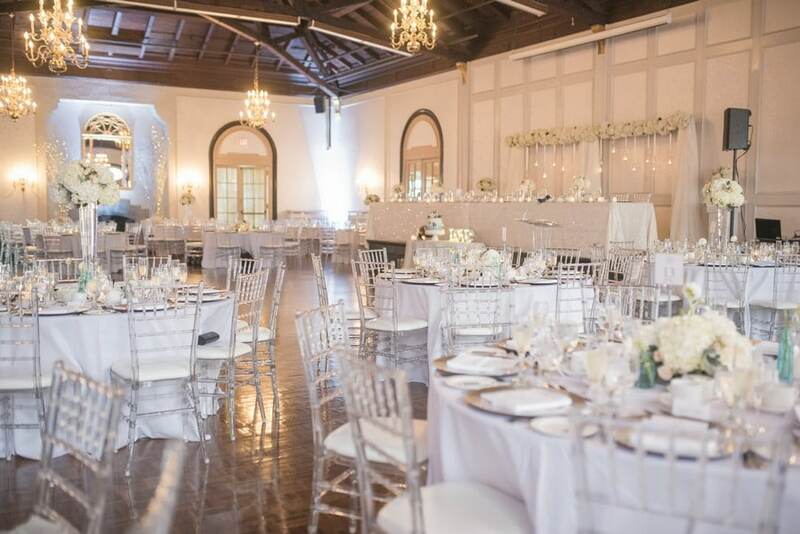 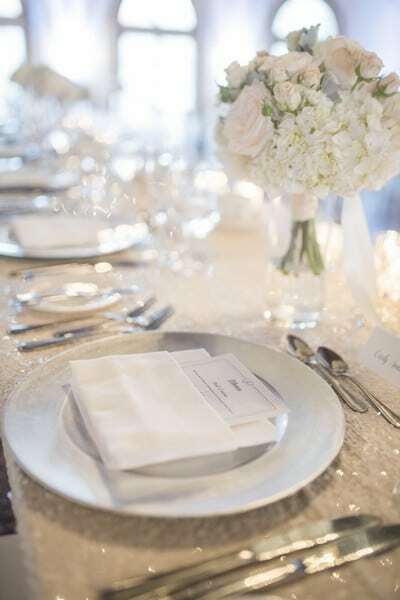 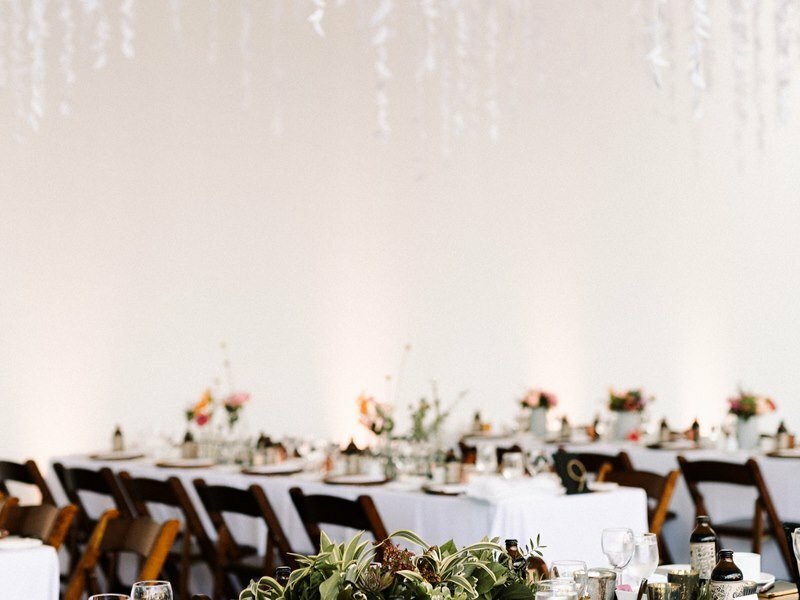 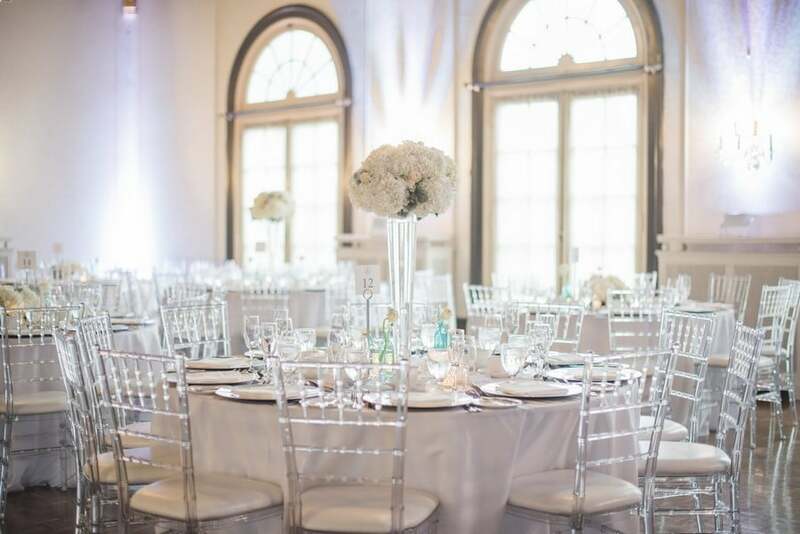 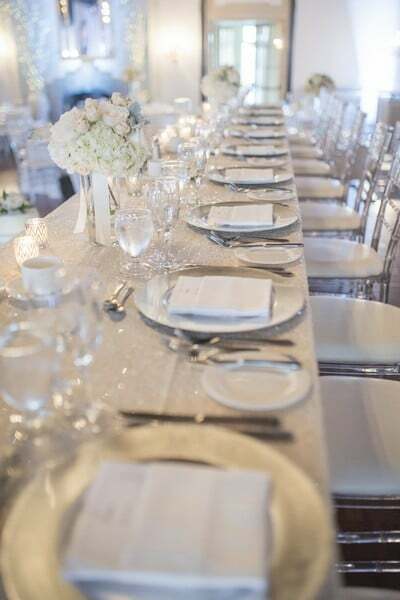 Clear chiavari chairs were a chic touch, while white sequin linens and chandeliers made the room sparkle.